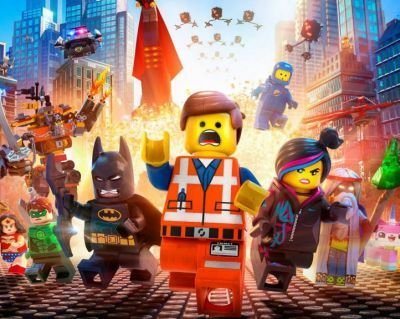 Though it doesn't open in wide release for a few more days, TheWrap is reporting that Warner Bros. has already decided on pushing forward with a sequel to The LEGO Movie and they've hired Jared Stern to write it. Stern's screenplay credits include The Internship, The Watch, and Mr. Popper's Penguins, and he's also credited with adding story materials for the animated films Wreck-It Ralph, The Princess and The Frog and Bolt. Opening in theaters the evening of February 6, The LEGO Movie is written and directed by Phil Lord and Chris Miller and features the voices of Chris Pratt, Will Ferrell, Elizabeth Banks, Will Arnett, Nick Offerman, Alison Brie, Liam Neeson and Morgan Freeman.